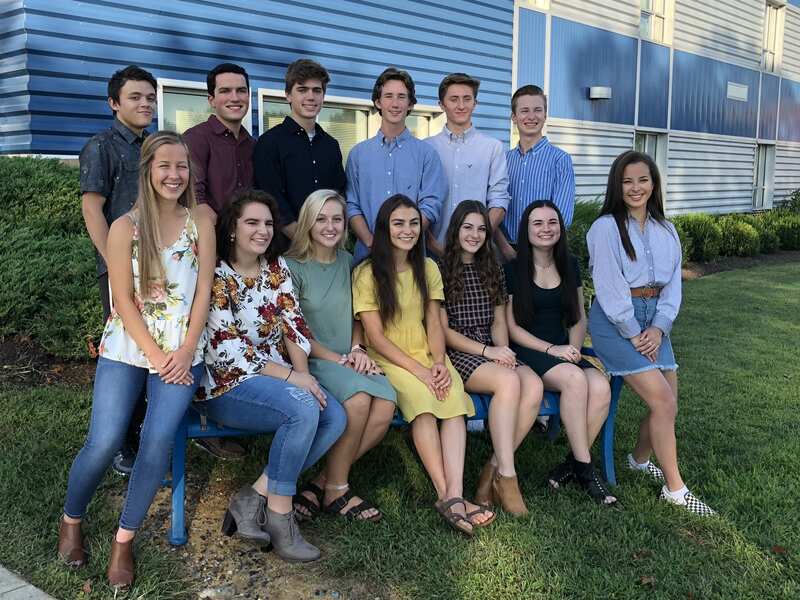 The Garden Spot High School 2018 Homecoming Court was announced this week and is composed of seven boys and seven girls from the Class of 2019. Queen Candidates (Left to Right): Megan Esh, Courtney Zwally, Ashley Good, Carysse Norris, Alanna Billy, Caludia Fithian, Elisabeth Clark. King Candidates (Left to Right): Nyvani Molina, Brandon Bixler, Joe Royle, Jesse Mast, Colton Gehr, Jordan Tennis (missing Zeb Fisher). Homecoming Week activities will culminate with a home football game on Friday, September 28th vs. Conestoga Valley followed the next day by the Homecoming Dance on Saturday evening, September 29th.